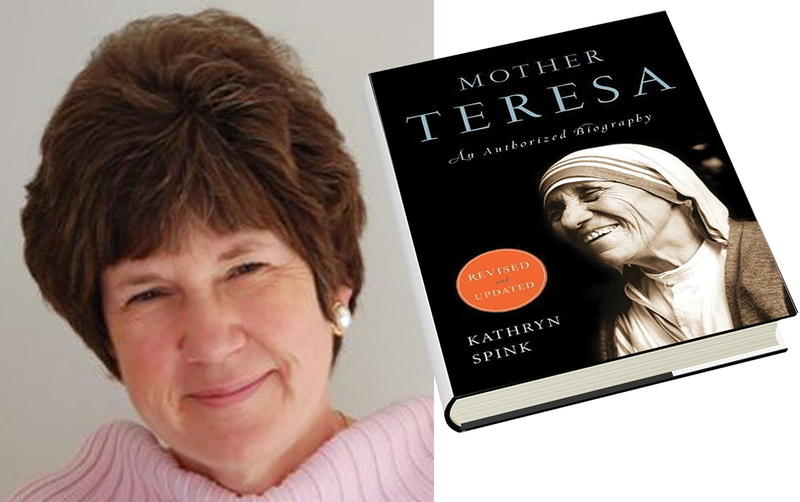 The keynote speaker is Kathryn Spink, author of the acclaimed New York Times bestseller Mother Teresa: An Authorized Biography. Spink was involved with Mother Teresa’s work for over 17 years, and she has spoken internationally about the “Saint of Calcutta,” including an address at the United Nations Conference. At the conference, Spink will explore Mother Teresa’s exceptional care of the poor, the sick and the dying; her compassion and respect for individual differences; her3 identification of the need to meet emotional and spiritual problems; and her emphasis not so much on prolonging life at all costs, as on enabling people to die with dignity and surrounded by love. Doing “small things with great love” was a transforming principle that gave meaning and purpose to Mother Teresa’s life and one she stressed was accessible to all. Leah Sarris RD, LDN, the director of operations and executive chef for the Goldring Center for Culinary Medicine in New Orleans. At the center, Sarris has developed a first-of-its-kind interdisciplinary program that combines culinary arts, science, nutrition and medicine. 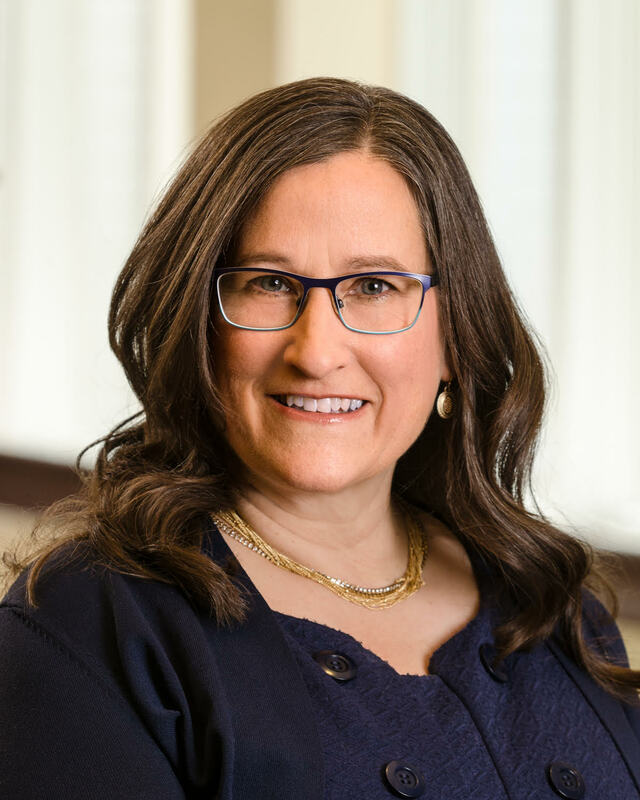 In her talk, “Food as Medicine,” Sarris will discuss the growing field of culinary medicine and its power to improve patient health outcomes; the Mediterranean Diet, an important building block of culinary medicine; and groundbreaking research in this field. Kay Frances, motivational humorist, author and family caregiver. For over 30 years, Frances has shared her message to “lighten up, stress less and take care of ourselves” all over North America. In her talk, “Aging with Zest and Vigor,” Frances will share effective ways to cope with stress, maintain an optimistic spirit and take care of your own health. Refresh Your Soul is made possible with the generous support of our title sponsor, TriHealth; our presenting sponsor, the Greater Cincinnati Chapter of the Alzheimer’s Association; and the partnership of Xavier University. Check back here in mid-November to register for Refresh Your Soul. We look forward to spending this purpose-filled day with you!